Business telecoms for Newport, Monmouthshire. Telephone systems, Wi-Fi and telecom solutions for businesses in Newport. 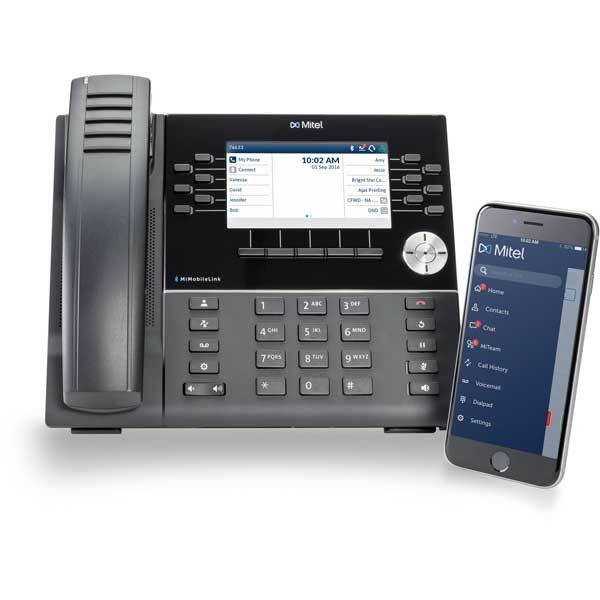 Get connected with a business telephone system from Commsplus. With the latest in cost effective and bespoke business telephony solutions. Modern handsets, database integration, cordless handsets and more, all designed for you, to meet your exact requirements. Leased lines are the champion of connectivity. Offering up to 1Gbps of totally dedicated internet connectivity for your Newport based business. Leased lines offer businesses a fibre optic connection that is unimpeded, and totally dedicated to ensure the fastest speeds at all times. Ensure you're always connected with telecom disaster recovery from Commsplus. Keeping your telecoms online is very important - even when a fault occurs. Commsplus offer businesses in Newport a range of disaster recovery solutions such as dual broadband lines and 4G backups. To compliment our range of business telephony solutions, Commsplus offer fantastic after care and support from our in house support desk and team of friendly, helpful engineers. Our help desk is "one of the best" and with Commsplus maintenance, you can rest easy. Give us a call or get an online quote with the button below to find out more about what we can do for your business. Whether you're based in Newport or surrounding areas, we've got all your communication needs covered.